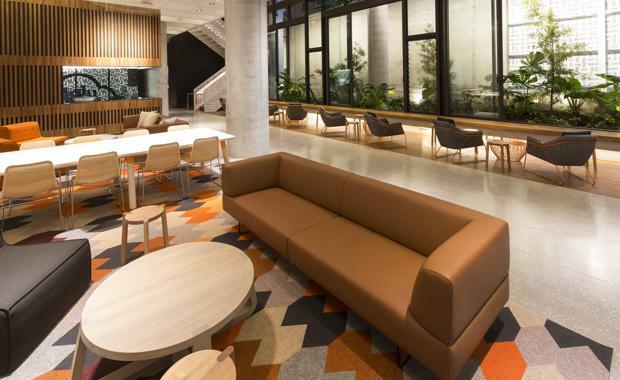 Brisbane CBD’s latest purpose-built student accommodation, Iglu Brisbane City, has finally welcomed its first students after officious bureaucrats held up the opening for more than three months. Iglu Brisbane City is located at 65 Mary Street and includes 414 beds in air-conditioned studio and multi-share configurations. There are also communal areas including a gym, games areas, cinema room, and an outdoor entertainment area. More than 250 students from more than 20 countries are in the process of moving in.